Since 1937, Westchester's dance destination! 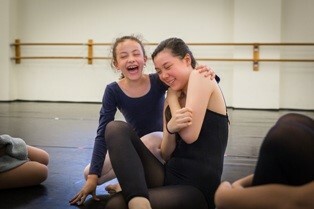 Our faculty--college dance graduates with performance experience—transmit the beauty and discipline of dance with warmth and enthusiasm to dancers of all ages and abilities. We believe that dance is a unique form of education, developing the body, mind, spirit and character. 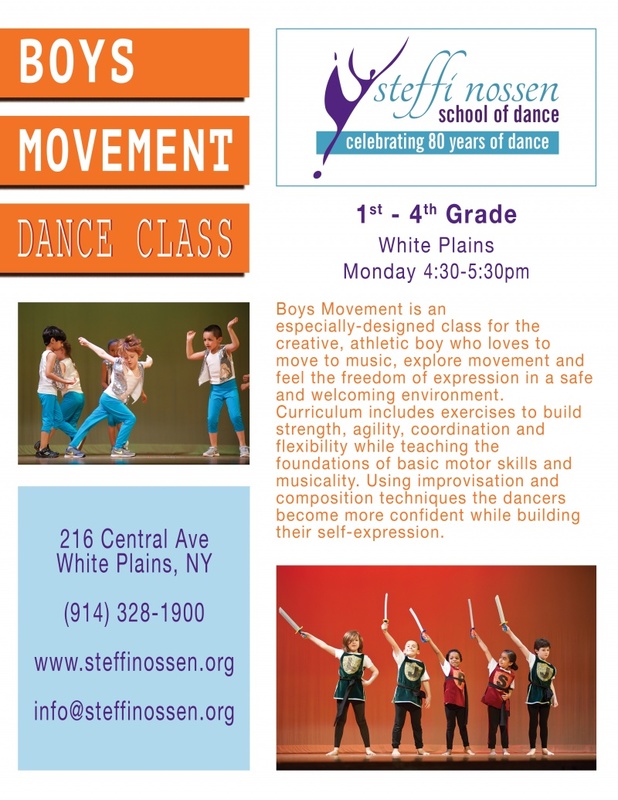 Our dance classes introduce students to a healthy lifetime fitness activity; students learn technique, develop self-confidence, and engage in activities encouraging collaboration and teamwork. 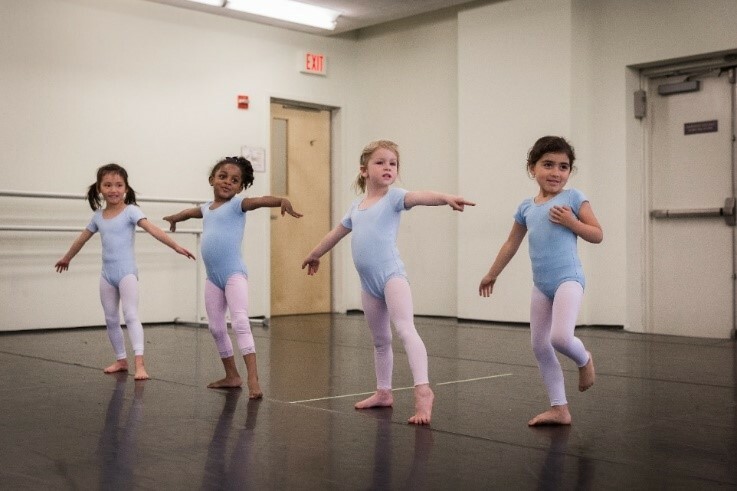 With roots in modern dance, we offer classes for toddlers– High School in Modern, Ballet, Jazz, Creative Movement, Tap, Hip-Hop, and adaptive dance. We have the class for you! 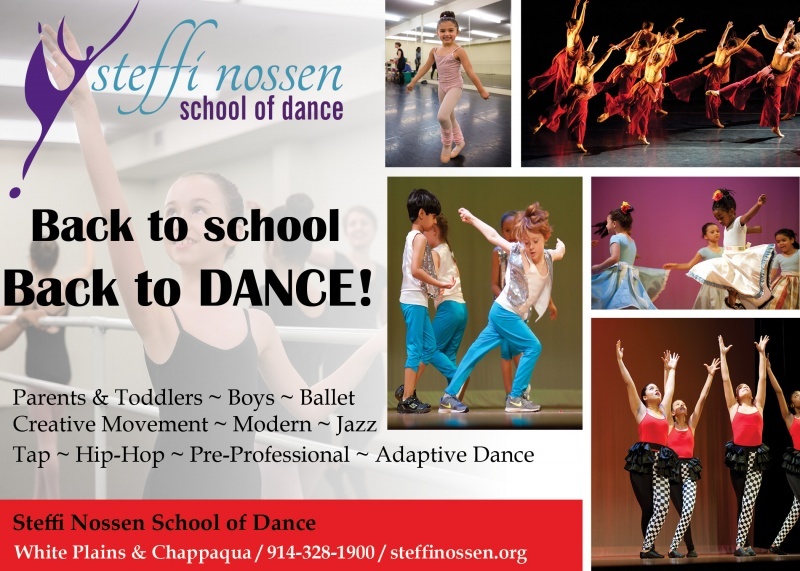 The Steffi Nossen School of Dance offers high quality, developmentally appropriate dance instruction and performance opportunities. 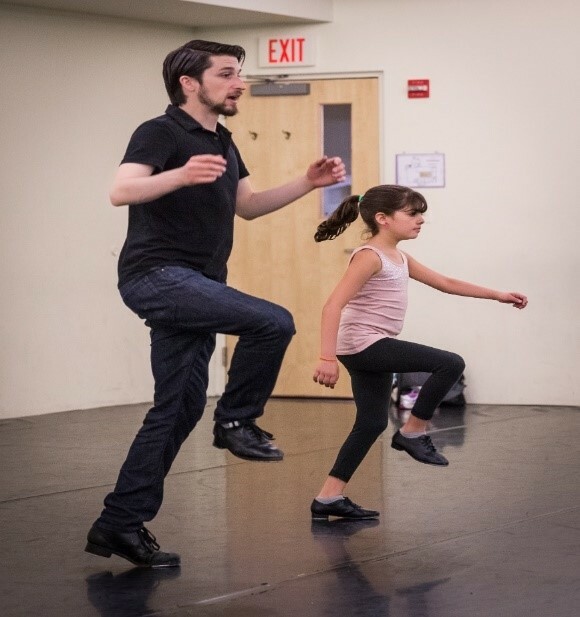 From preschool through pre-professional, students have the opportunity to learn modern, ballet, jazz, tap, hip-hop, composition, and an integrated adaptive dance class for students of all abilities (wheelchair and stand up). School director Kristina Todd Nelson holds a B.A. from Brevard College and is a graduate of the Harkness Dance Center Education Laboratory program. She has led the Steffi Nossen faculty since 2015 and was previously on faculty at Brooklyn Ballet, Dance Project of Washington Heights, 92nd St. Y, and Peridance. 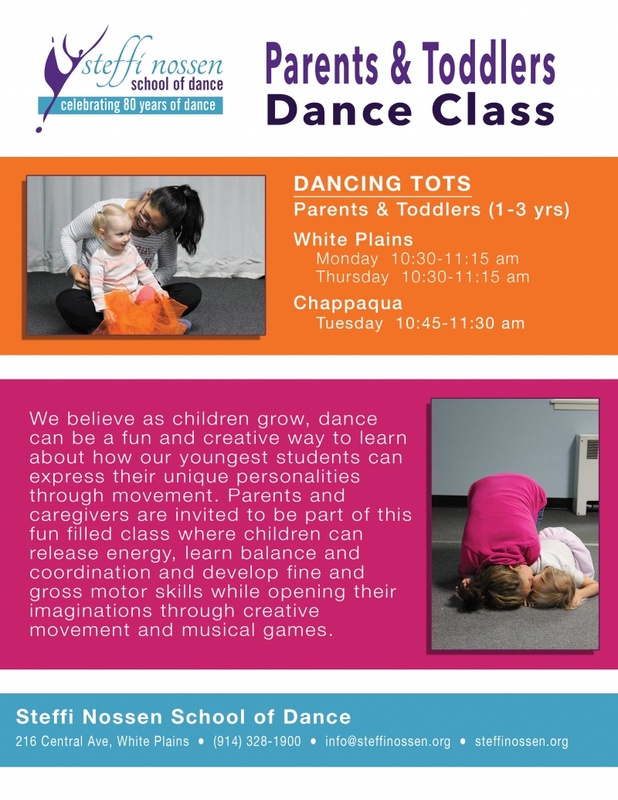 Kristina has developed and grown our Parents and Toddler and Creative Movement programs. Her performing career included leading roles in opera and musical theatre in college, as well as at Asheville Contemporary Dance Theatre, and Off-Broadway in New York.